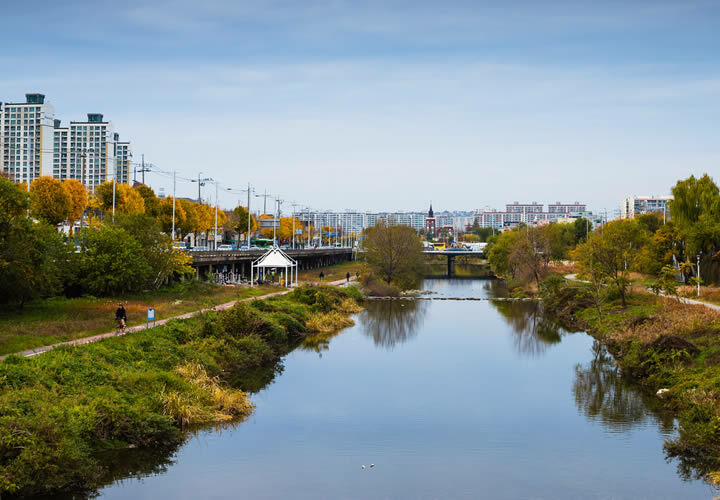 Accommodations and transportation services for the 2019 World Aquatics Championships in Gwangju. 2019 Rugby World Cup in Tokyo! Kioicho apartments is located in the center of the Heritage Zone and less than 3km from the Olympic Stadium. The building has a compact fitness gym and is located in a calm and safe neighborhood. 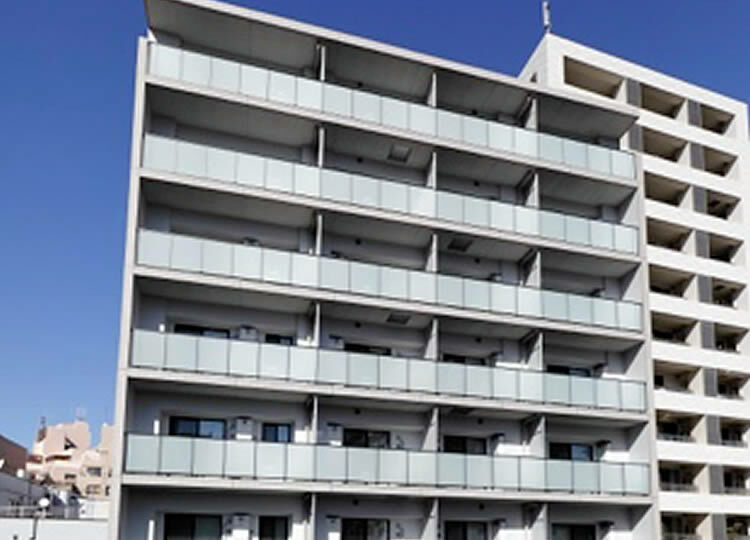 Duo apartments is located just in between the Heritage Zone and the Bay Area Zone, with easy access to the Olympic Stadium, Athlete Village and Venues. 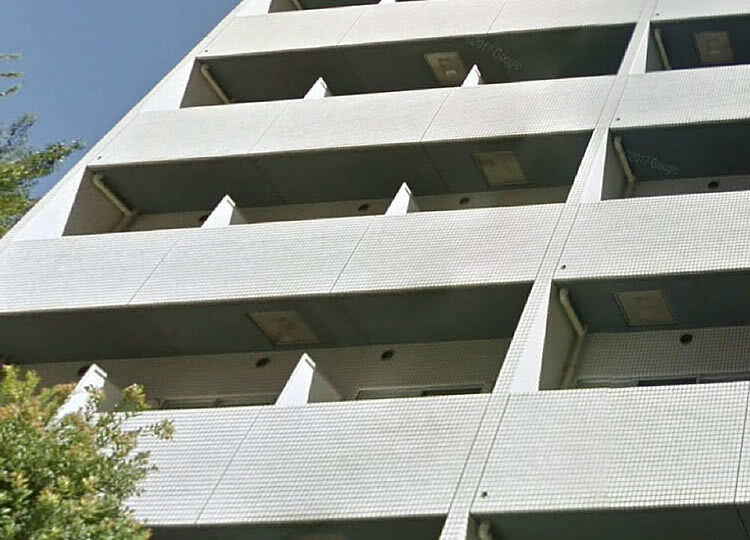 There are mainly studio apartments in this building, with sizes from 21m2 to 26m2. Furnished Apartments range from compact studios to very spacious one bedrooms. 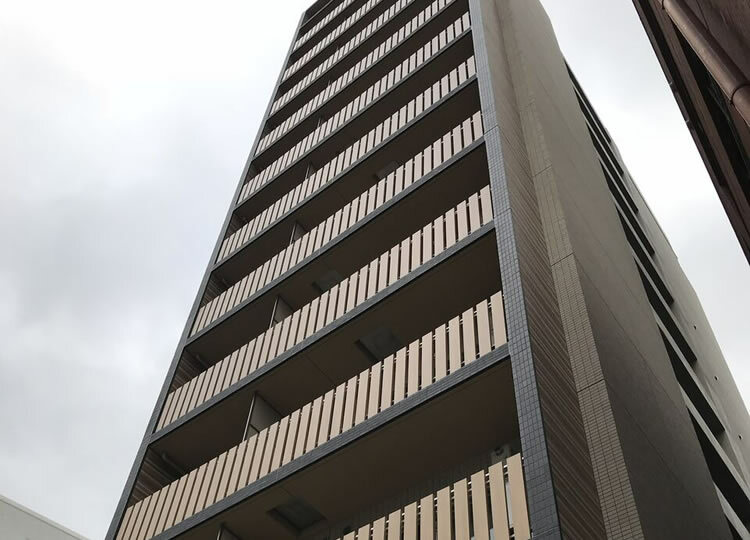 Shibuya apartments are very spacious for Tokyo standards (39m2 – 55m2) and located very close to the Heritage Area and Olympic Stadium. 22 rooms in Studio apartments 39sqm Building with common facilities Supermarkets, shops, restaurants and Public Transportation at small walking distance. 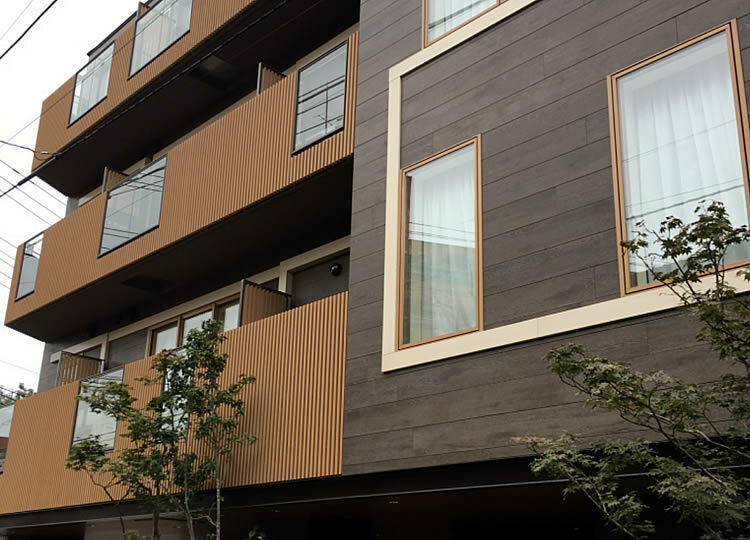 Osaki apartments is located close to the Bay Area Zone surrounded by convenient shops and restaurants. They have easy access to the Bay Area Venues, Tokyo Big Sight (IBC) and the Olympic Stadium. 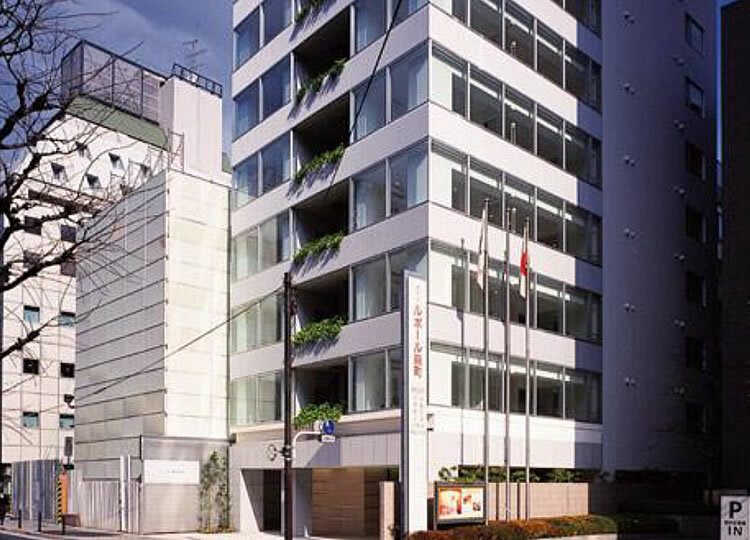 Hotel Conte is located close to Tokyo Sky Tree, in the neighborhood of Asakusa. 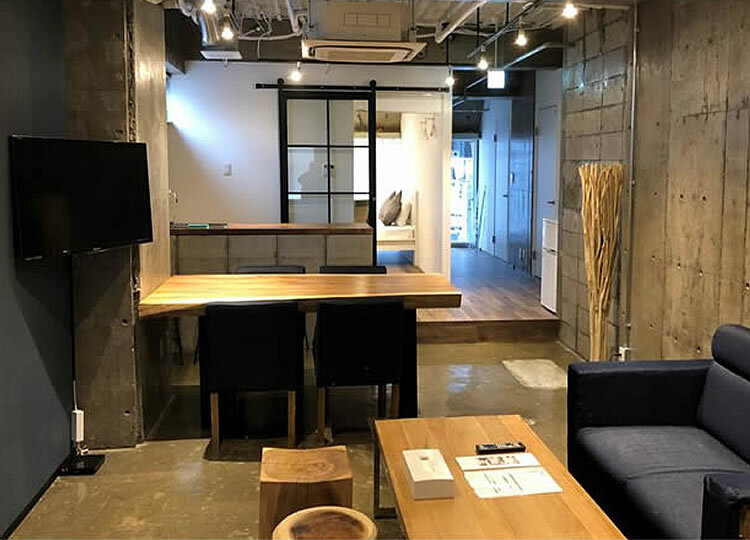 The building is located in a calm and safe neighborhood next to the Sensoji Temple area, it is only 2 min walk to Asakusa Station. Isfield Hospitality branch started its operations in 2004. 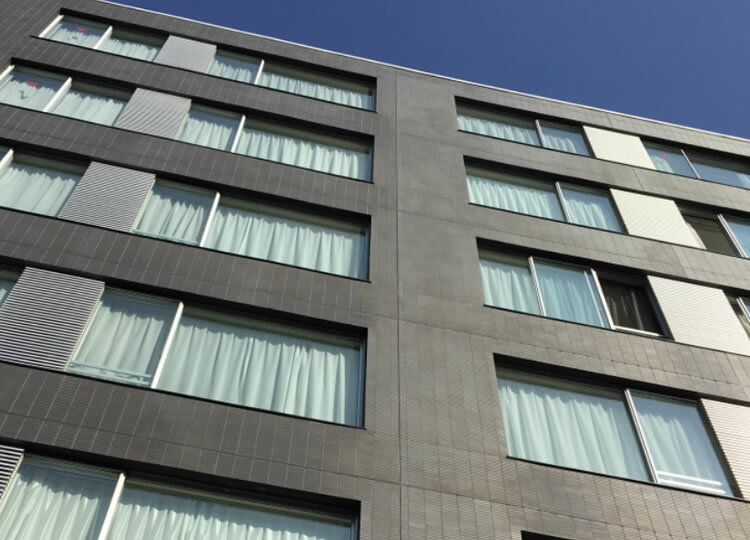 It was created to secure comfortable, high quality and affordable accommodation, as well as to offer a variety of other special services to anyone attending Summer & Winter Games. 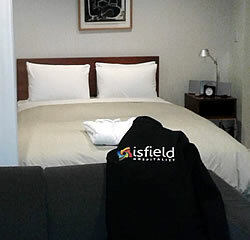 ISFIELD HOSPITALITY is offering since 2004 top quality accommodation and related services to Olympic Committees, Olympic Teams and their friends and familes, Sponsors, Media, Spectators and International Sport-governing Associations. 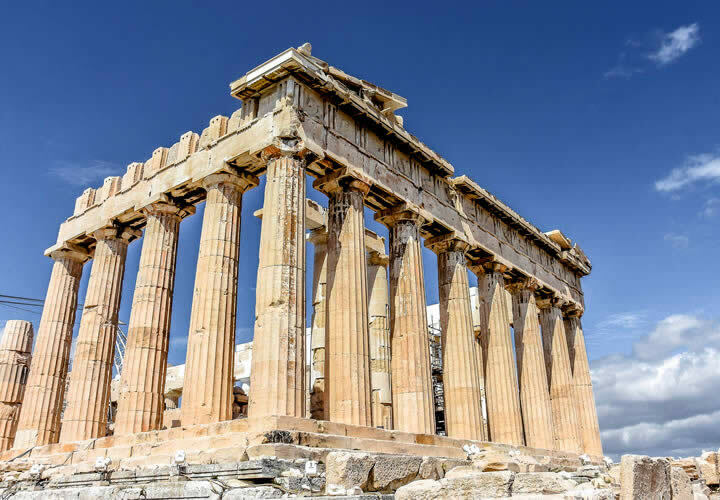 Hospitality Services were successfully offered during the Athens Summer Games 2004, Torino Winter Games 2006, Sochi Winter Games 2014, Rio Summer Games 2016 and Rio Summer Para Games 2016, Baku Islamic Solidarity Games 2017, 2018 Pyeongchang Winter Games and 2018 Pyeongchang Winter Para Games 2018. 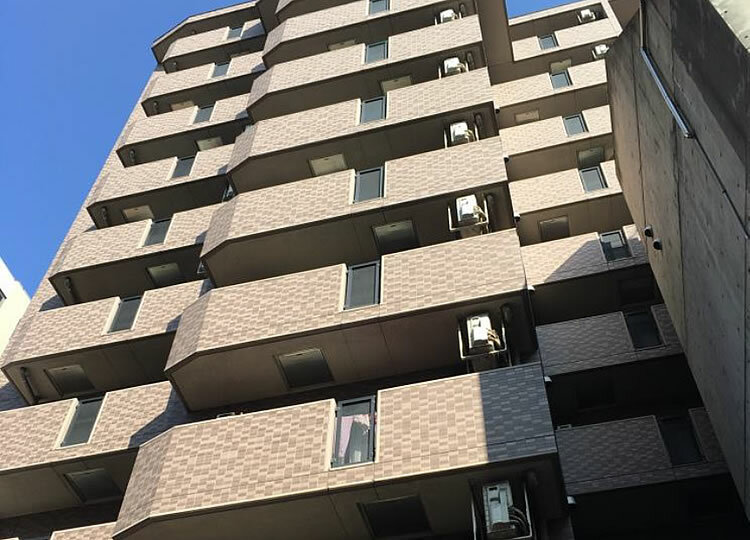 Currently we are offering accommodation and services for 2019 Rugby World Cup in Tokyo, 2019 Special Games in Abu Dhabi, 2020 Tokyo Summer Games and Para Games and 2022 Beijing Winter games and Winter Para Games. During Pyeongchang 2018 Games, we offered accommodation to more than 1.550 persons in 1.135 bedrooms. Isfield Hospitality will be providing exclusive accommodation and transportation services during the next Swimming World Cup that will be held in South Korea on July 12-28, 2019. 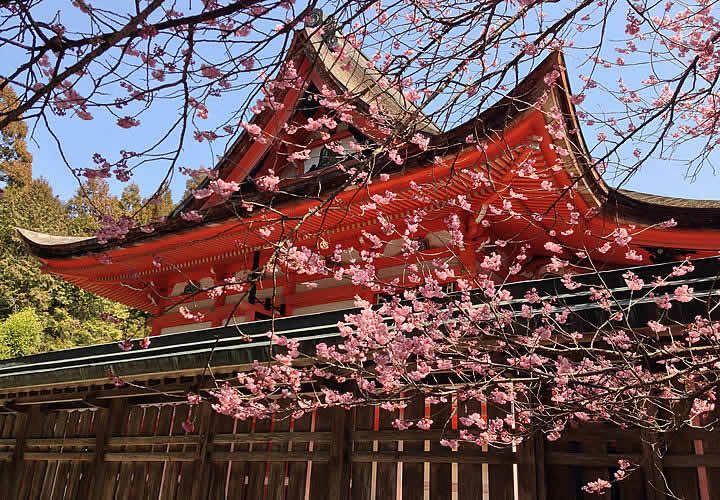 Isfield will offer accommodation and land services in the cities of Japan hosting the 2019 RWC. 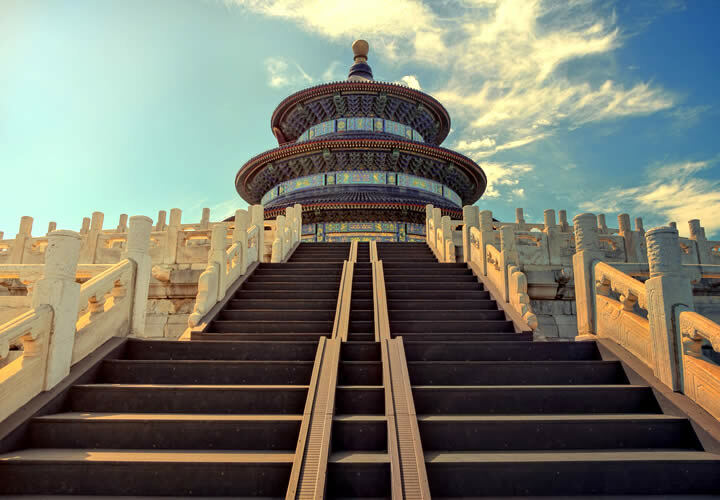 Let us show you around the 8 beautiful Chinese cities the 2019 Basketball World Cup will be held from August 31st till September 15th. 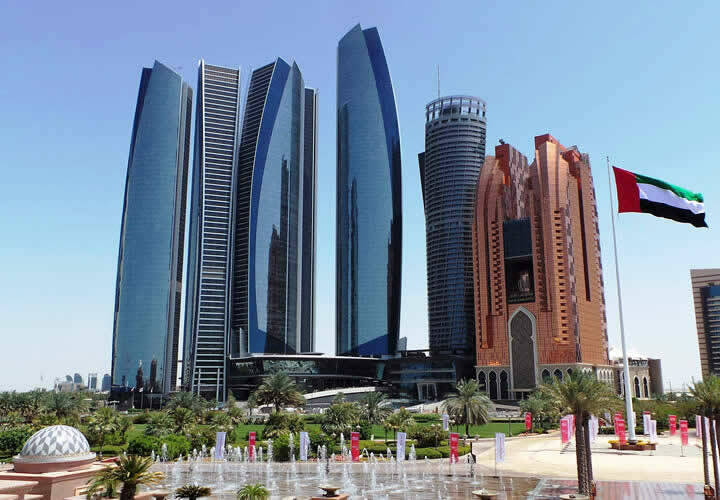 We have handpicked the best accommodation and land services so that you enjoy to the fullest your stay in Abu Dhabi! 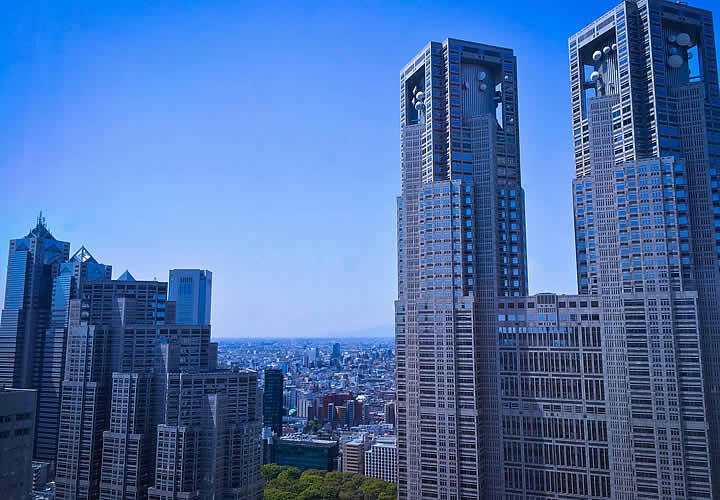 Providing top quality accommodation, transfers and tours for the 2020 Tokyo Summer Games. Join us for another spectacular event in Beijing. 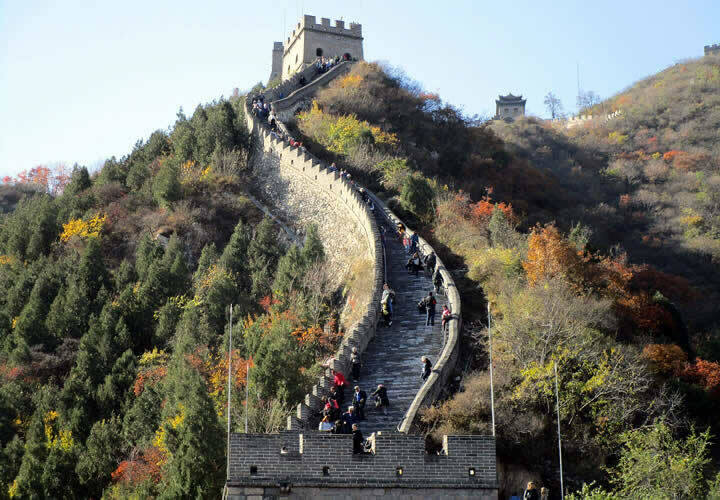 Let us guide you through Beijing, Yanqing and Zhangjakou. Lear more about Isfield hospitality’s services by seeing what we have offered in past Games.